There’s plenty of research to demonstrate that spending time in nature is good for us, but rather less to explain why this should be the case. Relatively little work has explored the benefits of being silent in nature. Dr Miles Richardson, Head of Psychology at the University of Derby and founder and coordinator of the Nature Connectedness Research Group is moving the discussion one step forward. He’s asking ‘why is nature is good for us?’ In a blog written for ‘Psychreg’ he explores ways in which our connection with the natural world can be improved, for the benefit of our wellbeing and that of nature. 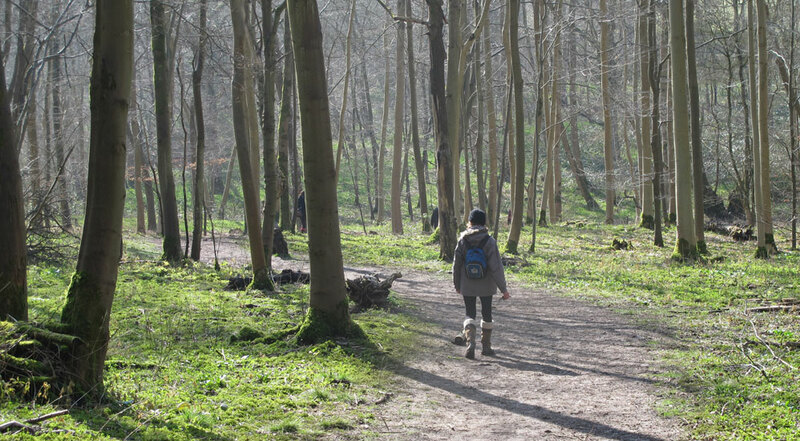 Of particular relevance to Silent Space is Dr Richardson’s suggestion that spending time in silent reflection in the natural world increases our connection with nature and with ourselves.